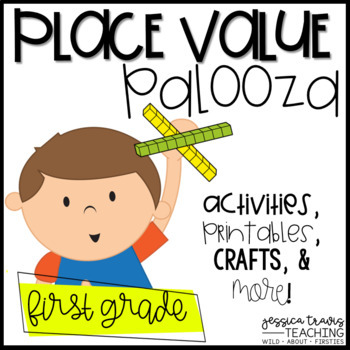 This "Place Value Palooza" is sure to get your students excited about Place Value! Most of the activities focus on numbers to 99, however there are practice opportunities to go past 100. Please take a look at the preview for a more detailed look!